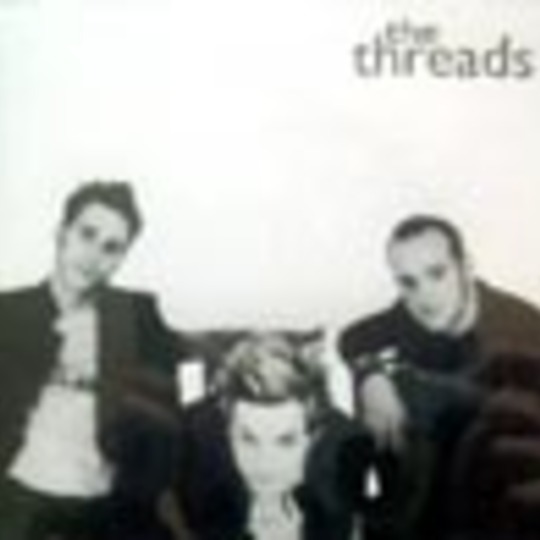 The Threads are three guys from London with a easy going pop rock sound and an eye on the charts. Armed with some kind of electronic harmoniser for their three part vocals the effect is less impressive than a "natural" version but it gives the whole cd a certain kind of future-retro feel. The result of this combination is the sound young teenage girls sporadically go for, with every winner like Busted countered by a loser like The Dum Dums. The opening track sounds like a cross between eighties poodle rock and The Specials with it's juddery verse and spandex and fire chorus. Track two, Everybody, has a hint of Glitterbug about it with it's chart ready pop stylings and lightweight guitar breaks. Easier For You is the slower lighters in the air track, followed by Wrapped Up, returning to the upbeat feel of before with a hint of ska. Final track, Look At The Sun, is the anthem track, whip those lighters out again we're going Bon Jovi "Look at the sun, look through the rain, stay for me now, don't walk away...". Pleasant familiar stuff well executed.